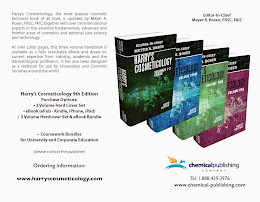 Harry's Cosmeticology 9th Edition: Michael Balick, Sustainability for Harry's Cosmeticology 9th Ed. 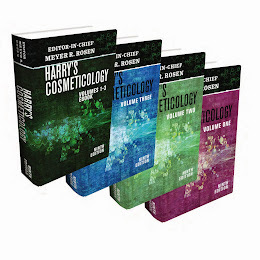 Michael Balick, Sustainability for Harry's Cosmeticology 9th Ed. Michael J. Balick, Ph.D. is Vice President for Botanical Science and Philecology Curator and Director of The New York Botanical Garden Institute of Economic Botany. As a renowned ethnobotanist, for four decades, he has studied the relationship between plants, people and culture in some of the most remote regions of the world. Dr. Balick has cataloged traditional uses of plants and worked to evaluate their potential for wider use. His long-term ethnobotanical field studies have included the Amazon Valley of South America, Belize, the Pacific Region known as Micronesia as well as studies of plant use by immigrant peoples in New York City. 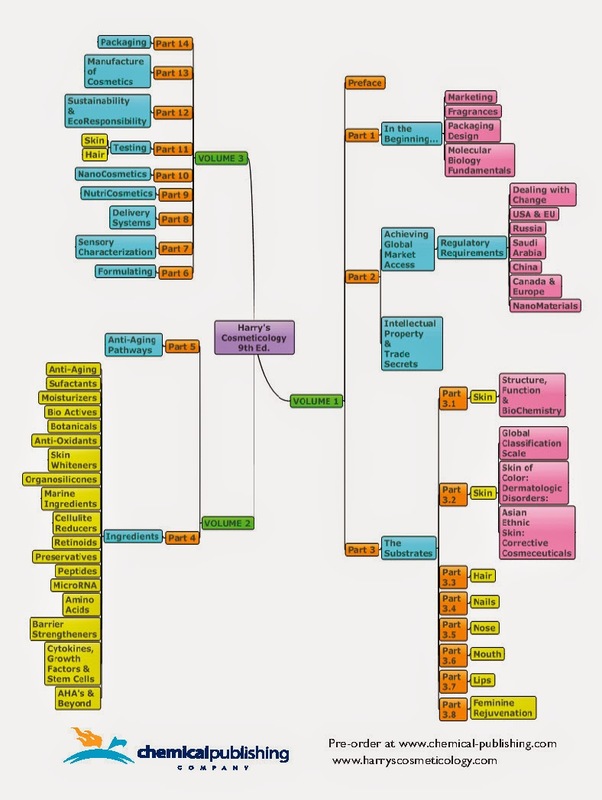 He is the author or editor of 20 books on useful plants and hundreds of scientific and popular papers. Michael is an adjunct professor at Columbia University, Fordham University and The City University of New York. He is also a participant in SanMarLabs, S.M.A.R.T program.